The German startup Doo.net just secured a substantial $6.8 million first round investment to “reinvent paperwork”. Doo is aimed at consumers and small businesses. It lets you send, receive, share, process, organize, securely archive and access digital documents from any device. The idea is to have good looking apps for OS X, iOS, Android, Windows and Windows Phone as well as for the Web. 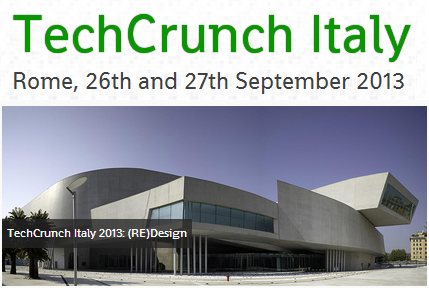 Read more about it on TechCrunch Europe. 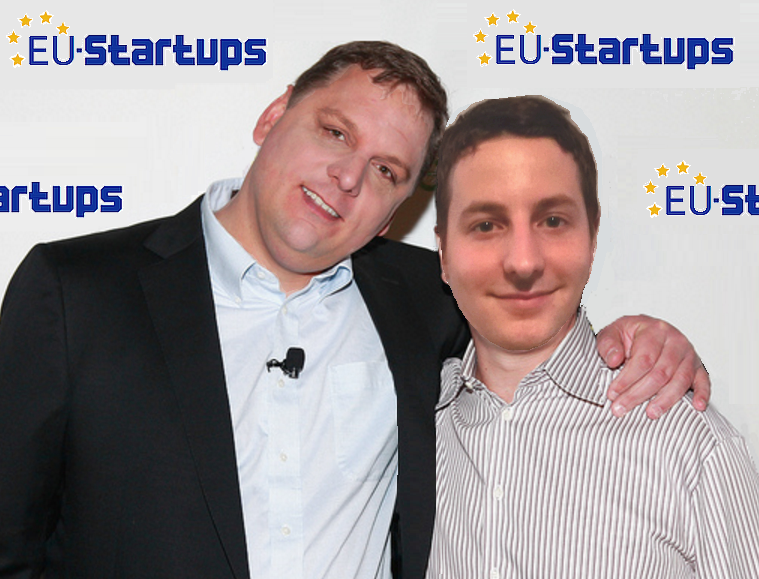 StartupBus Europe has hit the road for a journey that is partly a hackathon and partly a tour of some of Europe’s hottest tech cities. During the trip, teams of entrepreneurs, developers and designers will create products which will then be demoed at an event in Paris. You can join the bus in person at one of the stop-off points along the route: Amsterdam, Copenhagen, Berlin, Zurich and Paris. Find out more about it on TheNextWeb. 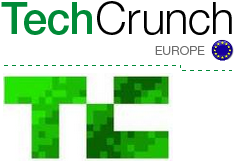 Crunchgate: What happens to TechCrunch Europe now?